This home is in an ideal location. 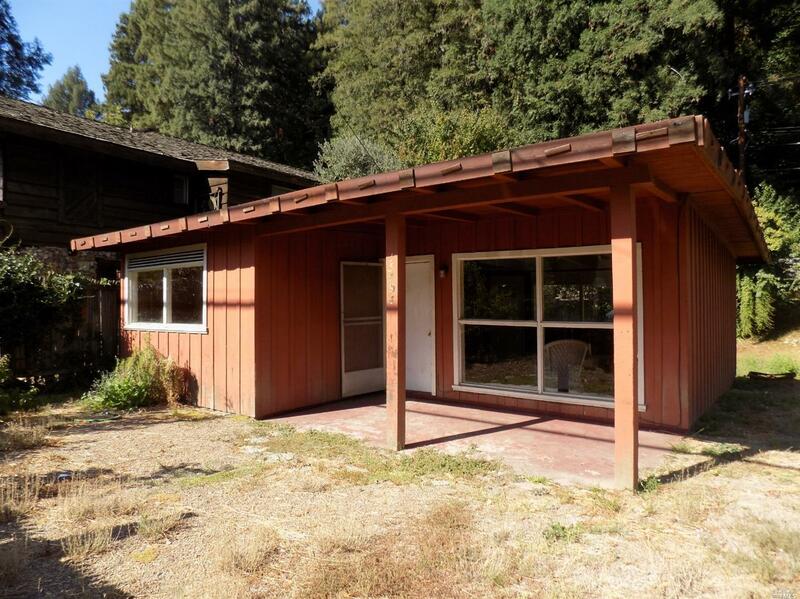 It is located just a short distance to the Russian River and all that downtown Guerneville has to offer. A natural, sunny, setting to relax or cultivate a garden. Ample parking for RV and storage. The property is an opportunity to create your own renovation ideas. Home is connected to water, sewer and electric. The home adjacent (15510) is for sale by the same owner.